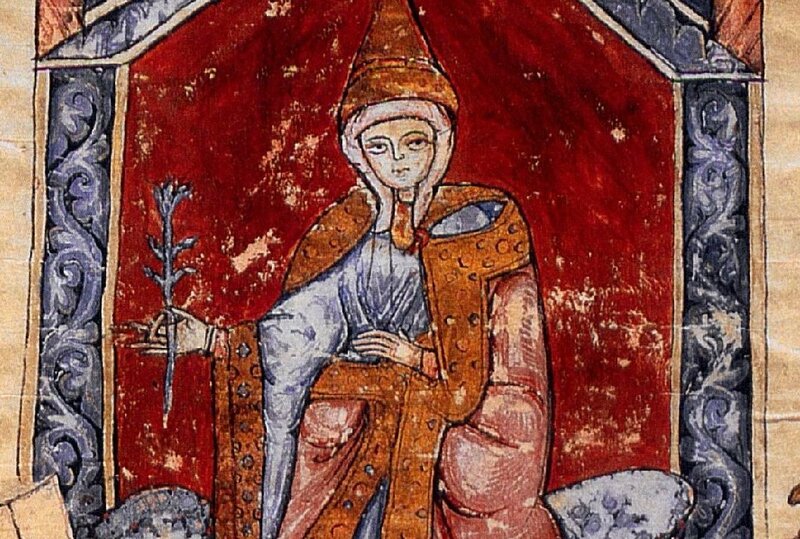 Abstract: Modern historians rarely mention the presence of royal and aristocratic women at Canossa in January 1077. Yet contemporaries emphasised the important roles played by several women, including Matilda of Tuscany, Adelaide of Turin, Empress Agnes and Queen Bertha. This paper seeks to re-appraise royal and aristocratic women’s actions at Canossa in the light of gender studies, and also of recent scholarship on political diplomacy and mediation, in order to emphasise their centrality to political events in the eleventh century. Introduction: Canossa is a small word with a great deal of resonance. It refers, first and foremost, to a place: a castle in the Apennines. In the late eleventh century this castle belonged to Matilda of Tuscany, who ruled the mark (or march) of Tuscany (r.1076-1115). The term Canossa is also used, in a narrow sense, to refer to events that took place there in January 1077: King Henry IV of Germany (r.1056-1106), who was under sentence of excommunication, stood in the snow before the gates of Canossa, barefoot and dressed as a penitent, asking Pope Gregory VII (r.1073-1085) for absolution. Henry did this for three days in a row (25–27th January) after which, following the intervention of aristocratic women, and others, he was permitted to enter the castle where Gregory released him from excommunication. Finally, ‘Canossa’ is used to encompass the wider implications of this meeting. The literature on this is vast, and focuses in particular on the meaning of these events for papal and royal authority. Top Image: Mathilde, Vita Mathildis des Donizo, um 1115. Vatikanstadt, BAV, Ms. Vat. lat. 4922, fol. 7v.